When guitar legends like Eric Clapton and Chet Atkins are singing your praises, you know you’re doing something right. 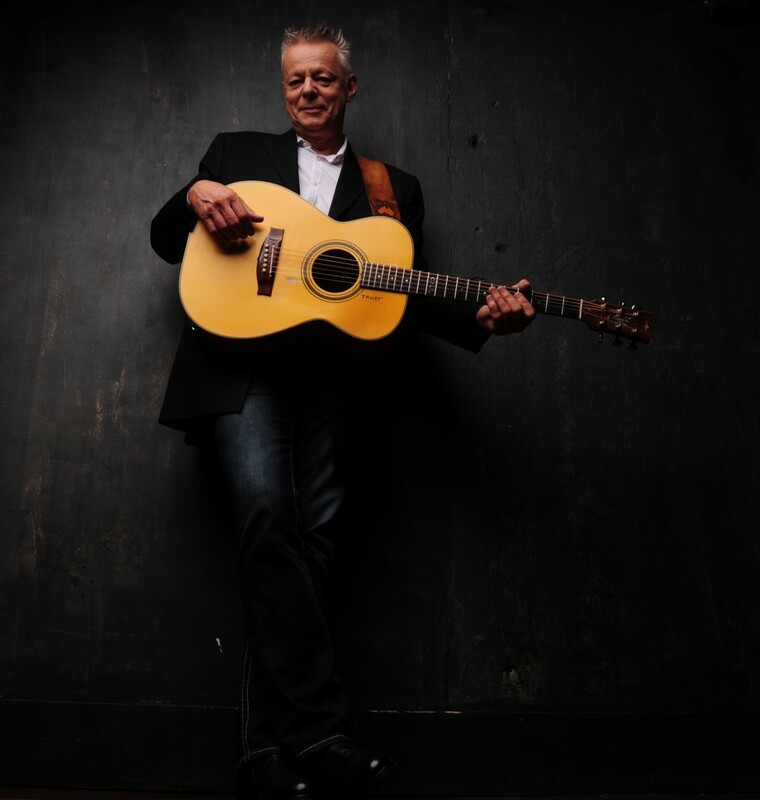 Two-time Grammy Award nominee Tommy Emmanuel is considered one of Australia’s most respected musicians, with a career that has spanned more than five decades. Over each of the last seven years, the acclaimed guitarist has performed more than 300 shows, building a fiercely loyal fan base in the process. It is indeed a pretty incredible feat for someone who learned to play the guitar by ear and does not read music. The family’s persistence paid off. The group, billing themselves under various names including The Emmanuel Quartet, The Midget Surfaries and The Trailblazers, won a talent quest prize which awarded them an appearance on national television in Australia. Emmanuel was six years old. An American television producer saw their television appearance and immediately called the station to speak with Emmanuel’s father. There was a little more to the story, however. Emmanuel said his father’s decision to sell their family home was partially fuelled by a diagnosis of a terminal heart condition, which claimed his life when Emmanuel was just 11 years old. “My father’s doctor virtually told him that he could pass at any moment. The doctor told him ‘Whatever you want to do with your life, you should go do now.’ I’m sure it was another big reason why he sold the house and we went for it. It wasn’t the easiest, however. My father had a couple of heart attacks along the way. We also went broke. “But I also knew that being on stage was where I wanted to be and where I belonged,” Emmanuel said. After a much-buzzed-about appearance at the closing ceremonies of the 2000 Olympics in Sydney, Australia, it did not take long for the world to become Emmanuel’s stage. He would go on to release more than 20 recordings comprised of solos, duets, ensembles, cover material and original material, employing both the electric and acoustic guitar. He has also released six live performance DVDs in addition to six instructional DVDs. Behind Emmanuel’s international success has been a relentless work ethic, which has undoubtedly played a big role in his success and accomplishments. While he is clearly flattered and humbled to be considered a master of the guitar, he says that there is no time to sit back and merely soak in accolades. “Whenever I get asked how to be a better player or how it feels to be voted best this or win whatever award, I always tell people that I can’t just sit back and think about that. I am always busy trying to better myself. Awards and accolades are wonderful but they do not feed my family. Only hard work is going to do to that. Acknowledging that he is fortunate enough to enjoy worldwide success without needing to disguise himself when in public, Emmanuel finds great pleasure playing some of the worlds most legendary music venues. His show in Moncton is a part of a cross-Canada tour, which began earlier this month in British Columbia. The fact that some of his performances sold out in advance despite not having played some Canadian cities recently is just the icing on the cake as far as he is concerned. He says that his career in music is nothing that he has ever taken or will ever take for granted. When: Friday, May 30, 8 p.m.